Nicholas Gonzalez is an American actor, best known for playing Alex Santiago in the TV series 'Resurrection Blvd.' Read this biography to know his birthday, childhood, achievements, family life and other fun facts about him. Nicholas Edward Gonzalez is an American TV actor who is best known for playing the roles of Alex Santiago in the TV series 'Resurrection Blvd.' and Dr. Ben Douglas in 'Anacondas: The Hunt for the Blood Orchid'. His other popular television appearances include the roles of Dr Neil Melendez in 'The Good Doctor' and Dante Ramon in CW's 'The Flash'. His first tryst with fame began when he landed the role of Andy on MTV’s 'Undressed'. Before entering the glamorous world of acting, Gonzalez was a literature scholar and had planned to make a career in it. 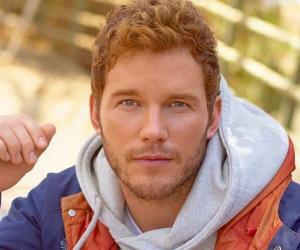 His path changed after his professor encouraged him to become an actor, and thereafter he started performing in theatrical productions. His change of plans was supported by destiny, and he received a continuous flow of roles both in movies and tv shows. As a student, he was interested in sports and won various state competitions in the cross-country race. In 2009, he displayed his great skills in poker by winning the second position at the 'World Poker Tour Celebrity Invitation'. He also loves playing video games and golf. Even after becoming a successful actor, he has not forgotten his literary roots and sometimes reads as many as eight books a week. 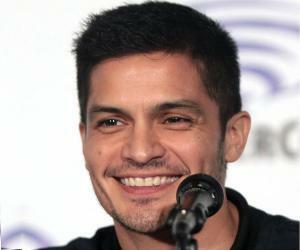 Nicholas Gonzalez was born in San Antonio, Texas, USA on January 3, 1976 to John and Silvia Gonzalez. His father is a dermatologic surgeon and has served in the army, and his brother is also a surgeon. Gonzalez attended Central Catholic High School and graduated at the age of 18. During his teens, he won the Texas State Championship in the mile and two miles cross-country races. He earned a Bachelor's degree in literature from the Stanford University, California in 1998. To satisfy his quest for literature and poetry, he spent two terms at the Oxford University, England. He wrote his thesis on 'Ulysses', a novel by James Joyces, at Trinity College, Dublin. While he was still studying literature, he performed in 'Gas', a one-man theatre piece, directed by María Irene Fornés. He was further encouraged by his Stanford professor Alma Martinez to become a professional actor. After that, he started performing in classic and contemporary theatre. In 1998, Nicholas Gonzalez moved to Los Angeles to work in theatre, but within two and a half months there, he started receiving good offers for movies and television roles. He started working in ABC’s sitcom 'Dharma and Greg' and NBC’s comedy series 'One World'. He also acted as Fidel Castro’s son in 'My Little Assassin', a Lifetime Original Movie. But he earned popularity only after playing the role of Andy on MTV’s 'Undressed' created by Roland Joffé. In 2000, he appeared in two movies, Dominique Forma's 'Scenes of the Crime' and 'Spun'. The first movie was premiered at the 2001 Cannes Film Festival, while the second one was shown at the 2003 Sundance Film Festival. 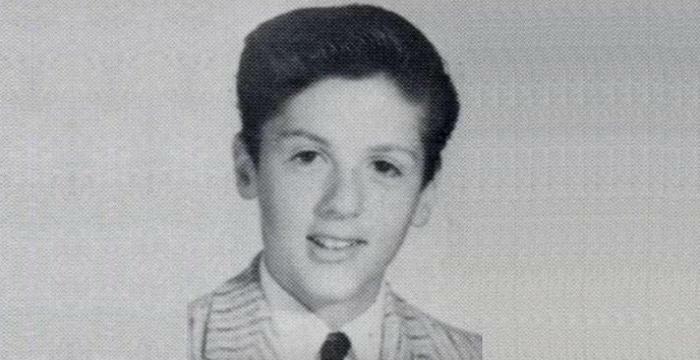 Gonzalez continued acting in TV and films before a life changing role came his way. He got the opportunity to play Alex Santiago, a pre-medical student, in 'Resurrection Blvd. ', Showtime’s original weekly series. It was premiered on June 26, 2000. 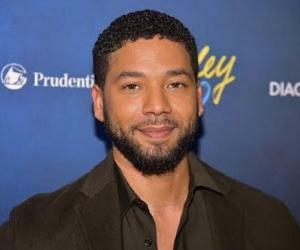 He also worked in a few episodes of 'That '70s Show', a period sitcom about six teenage friends, and 'Walker, Texas Ranger', a Chuck Norris-starrer action crime series, created by Leslie Greif and Paul Haggis. In 2000, Gonzalez starred opposite Marisol Nichols in Tony Plana's movie 'The Princess and the Barrio Boy'. It was a romantic drama that drew inspiration from Hans Andersen's 'The Little Mermaid'. It was released in Europe as 'She’s in Love'. He acted in Josh Schwartz's drama series 'The O.C. ', aired from 2003 to 2006. The series was nominated for many television awards and won a few like the 2004 'Maxwell Weinberg Award' and 'Teen Choice Awards' (2004, 2005) in many categories. From 2004 to 2006, Gonzalez appeared in three movies: James Dodson's action 'Behind Enemy Lines II: Axis of Evil', as Sebastian in José Bojorquez's fantasy 'Sea of Dreams' and as Dr. Ben Douglas in 'Anacondas: The Hunt for the Blood Orchid', Dwight H. Little's adventure sequel to the 1997 movie 'Anaconda'. In 2009, he portrayed Detective James Rodriguez in CW network's drama series 'Melrose Place', produced by Todd Slavkin and Darren Swimmer. Two years later, he played Mateo on the ABC show 'Off The Map', a medical drama created by Jenna Bans. He also acted in Benny Booms' action film 'SWAT: Firefight' (2011). In 2013, he appeared in Lifetime's series 'Witches of East End', based on the book of the same name by Melissa de la Cruz. In the next year, he acted in James DeMonaco's film 'The Purge: Anarchy'. Gonzalez provided the physical performance required for the character Nick Mendoza’s motion capture in Electronic Arts' shooter video game 'Battlefield: Hardline'. The game was developed by Visceral Games and was released in March 2015. From 2016 to 2017, he portrayed Detective Marco Furey in Freeform's thriller series 'Pretty Little Liars', based on the novel series of the same name penned by Sara Shepard. After this, he acted in Alex Ranarivelo's movie 'Pray for Rain' opposite Jane Seymour. In 2018, Gonzalez played the role of Detective Mike Sandoval in NBC's 'Law & Order: Special Victims Unit' and Detective Luke Morales in Fox's 'Sleepy Hollow'. Since 2017, he is starring in ABC studio's medical drama series 'The Good Doctor' as Dr Neil Melendez, a cardiothoracic surgeon. The drama is based on a South Korean series of the same name. 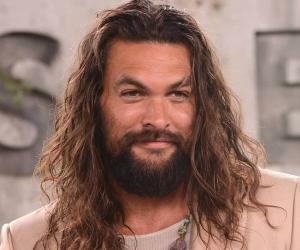 He also appears in CW's show 'The Flash' as Dante Ramon and BET's series 'Being Mary Jane' created by Mara Brock Akil. On April 16, 2016, Nicholas Gonzalez married his girlfriend Kelsey Crane. The couple has a daughter together named Ever Lee Wilde Gonzalez, born on March 1, 2017. Kelsey is an actress, best known for her work in 'How I Met Your Mother', 'Chasing Life' and 'Casa Vita'. Before his marriage, he was in a relationship with the actress Regina King, but they broke up in 2007. He volunteers for 'People for the Ethical Treatment of Animals' (PETA), 'The Friends of El Faro' and 'National Hispanic Institute'. He has shot several advertisements for PETA. 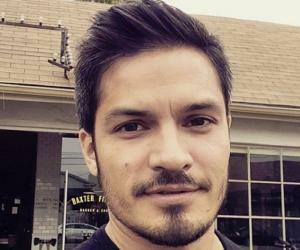 Nicholas Gonzalez is fond of bikes and owns a Ducati bike. When he reads, he can cover up to eight books in a week.